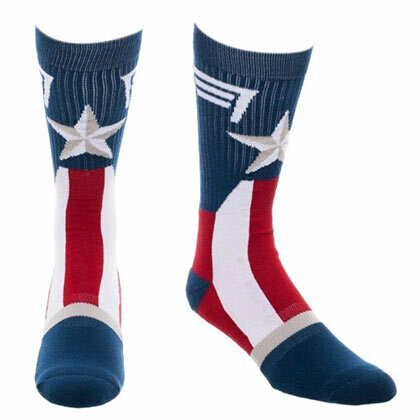 Captain America is one of Marvels most famous and classic superheroes, making his first appearance all the way back in 1941. 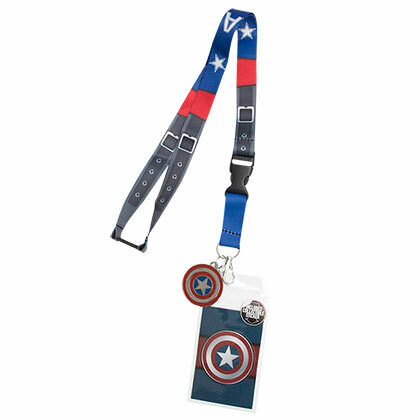 Captain America is most famous for his familiar star logo shield, used both as a defensive and offensive weapon. 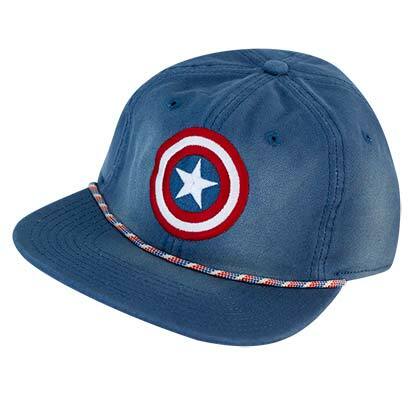 While Captain America has most recently been made famous by the major motion pictures alongside The Avengers, in the classic Marvel comics he was depicted defeating foes tied to Nazi-ism, Fascism and Communism. 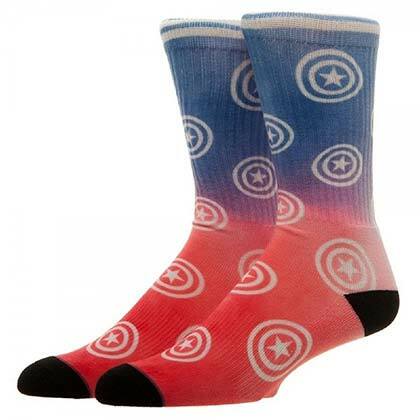 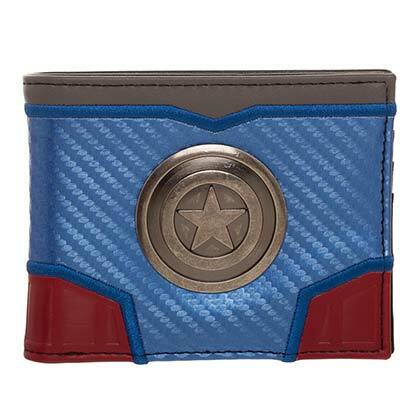 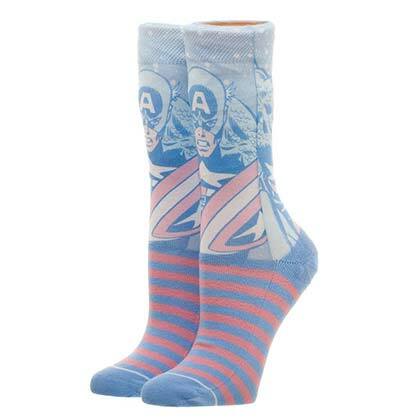 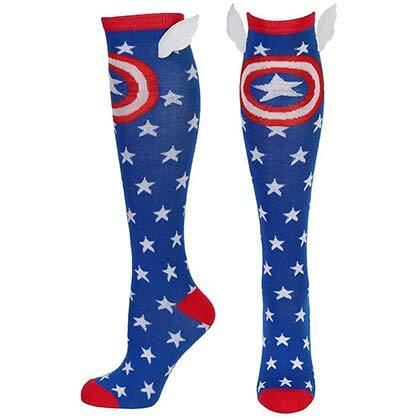 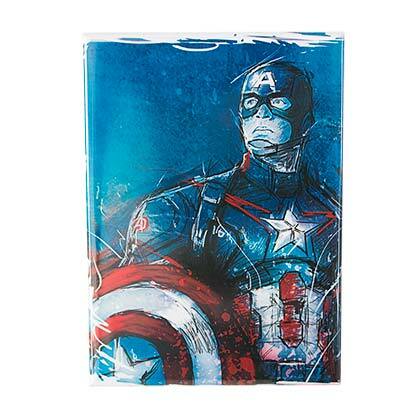 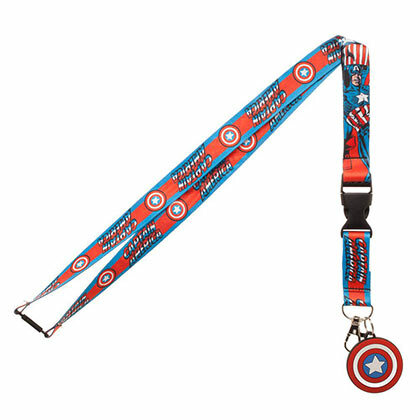 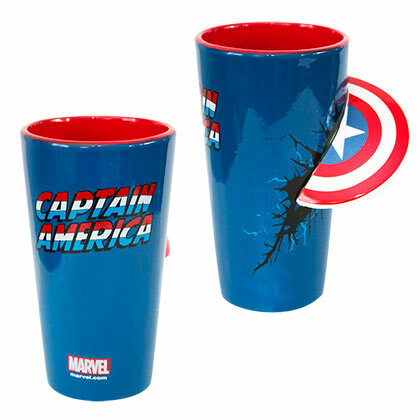 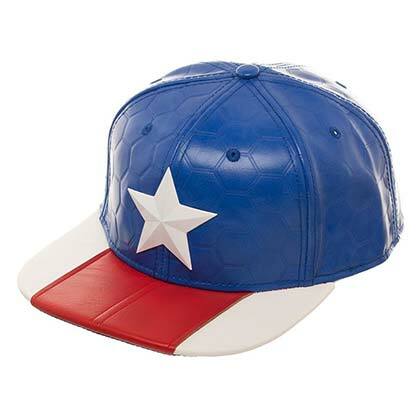 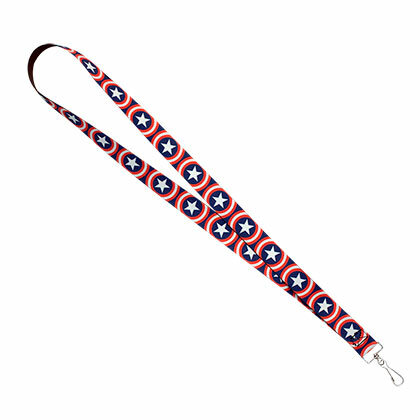 Browse officially licensed Captain America merchandise and clothing below.